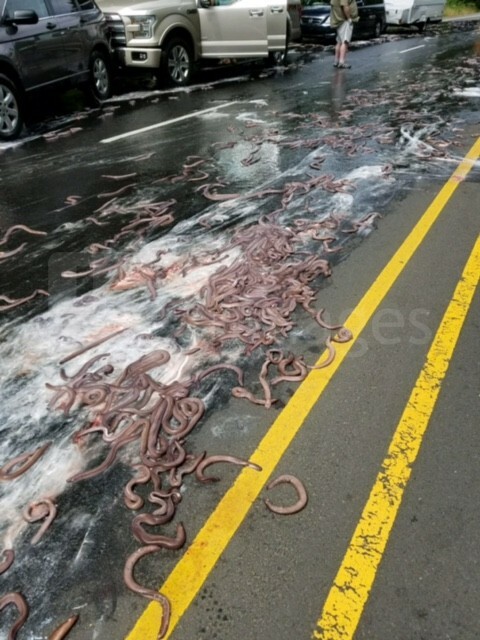 Highway Crash Leaves Motorists Bew-Eel-Dered! 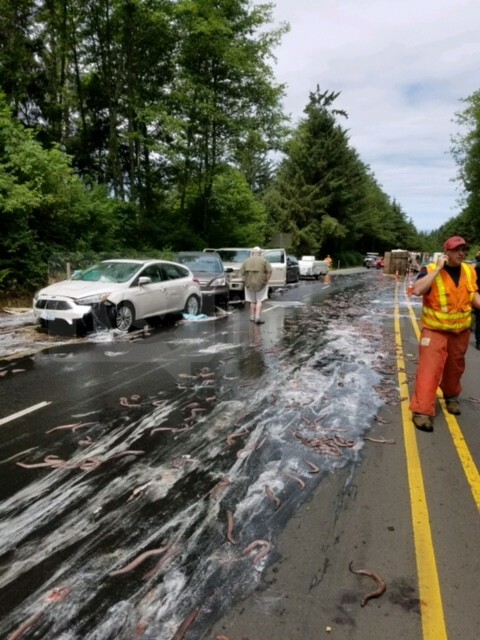 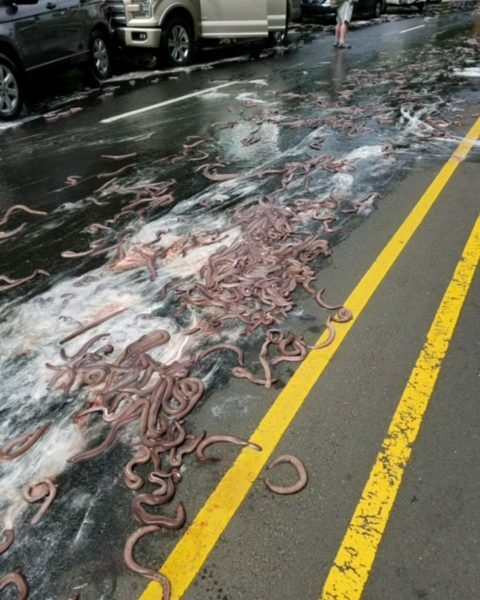 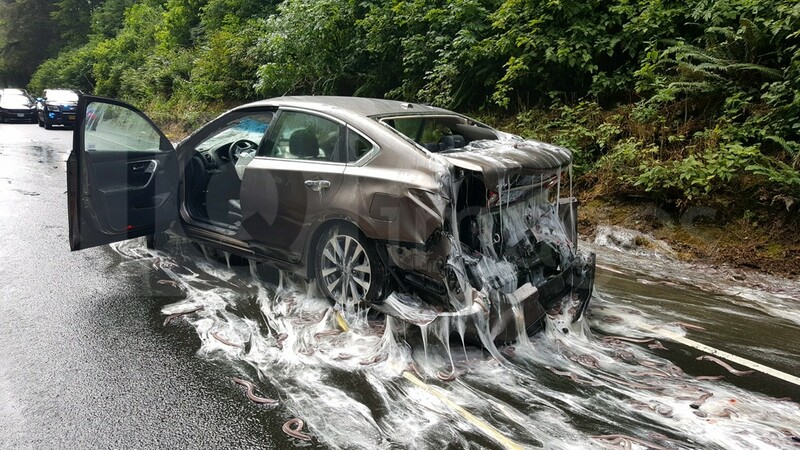 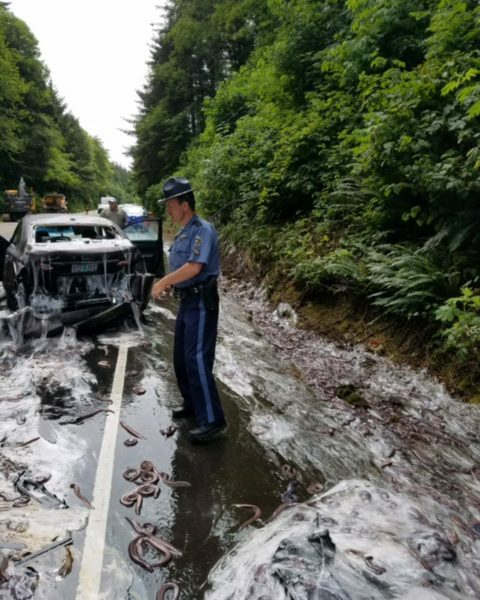 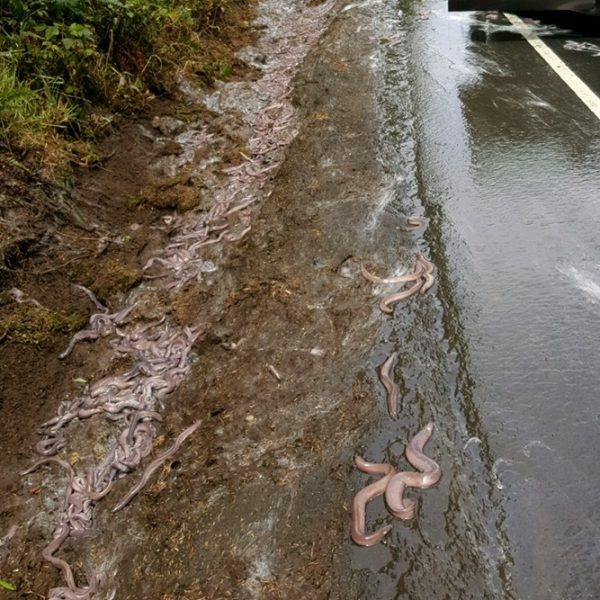 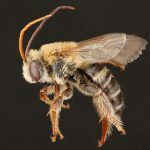 Motorway crashes are never a good thing, but this particular incident, which took place recently on Oregon‚Äôs Highway 101, was particularly gruesome‚Ä¶and slimey! 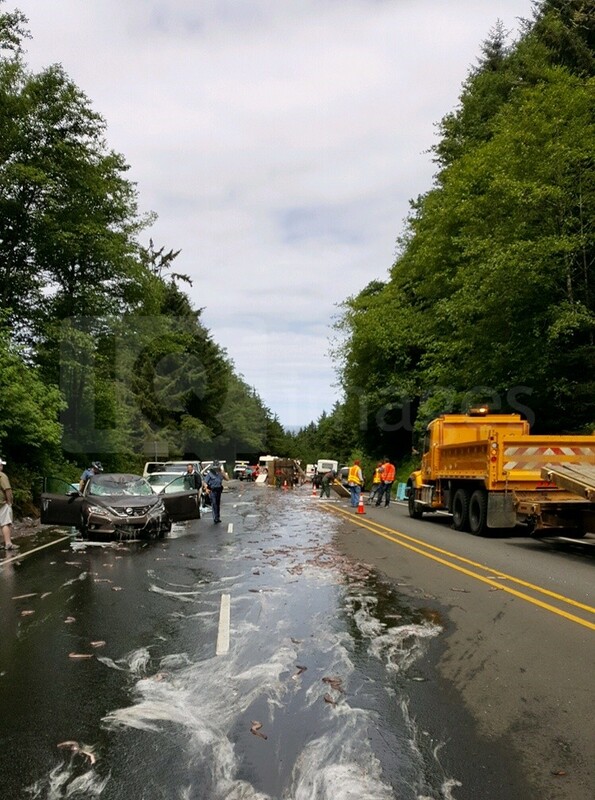 On July 13, 2017 at 12:00 PM, Oregon State Police and emergency workers from Depoe Bay Fire responded to US Highway 101 near milepost 131 for a semi-truck versus five-vehicle minor injury crash. 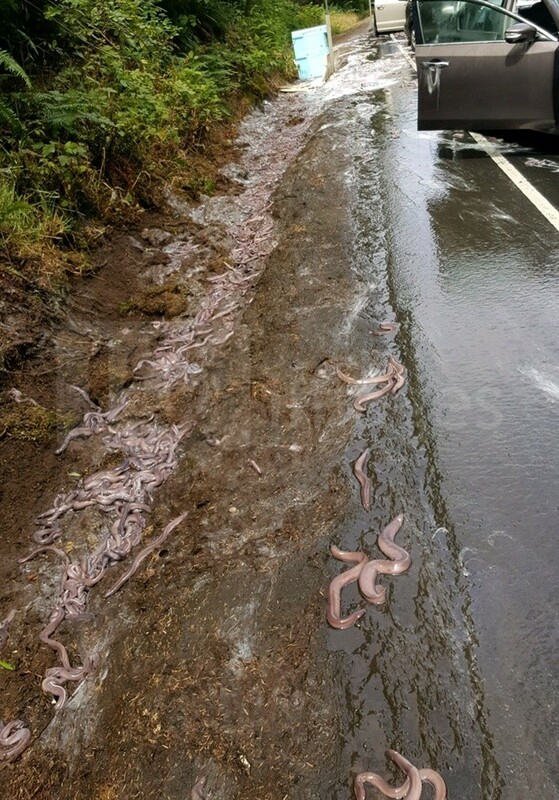 The 1993 Mitsubishi truck was being driven by 59-year-old Salvatore J. Tragale and was loaded with thirteen containers of hagfish (that‚Äôs slime eels to me and you!) 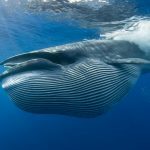 with a combined net weight of 7500 pounds! 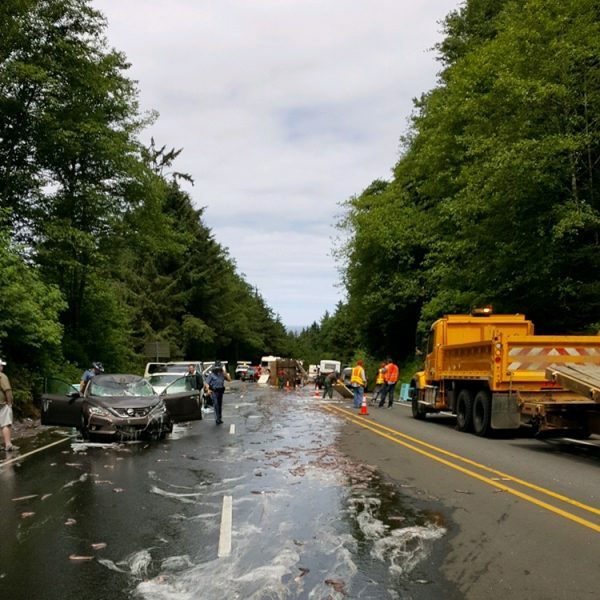 The transfer of weight caused one of the containers to come off the truck bed and fly across the highway into the southbound lane. 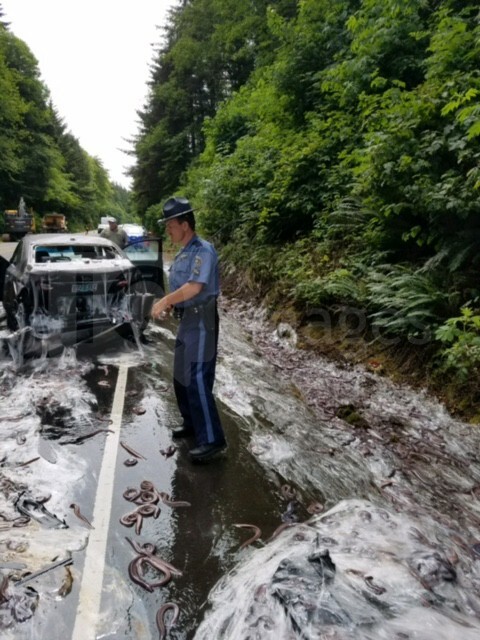 The other containers separated from the bed of the truck and spilled onto the highway. 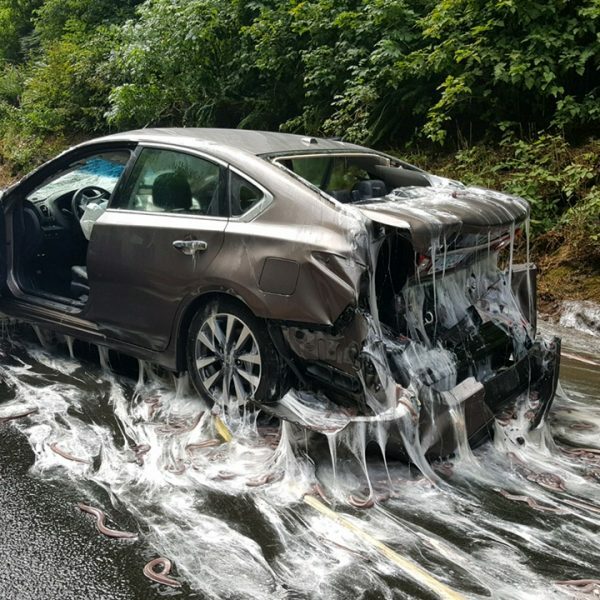 What most people probably don‚Äôt know is that when stressed Hagfish secrete a slime, which would explain the mess that resulted from the pile up!